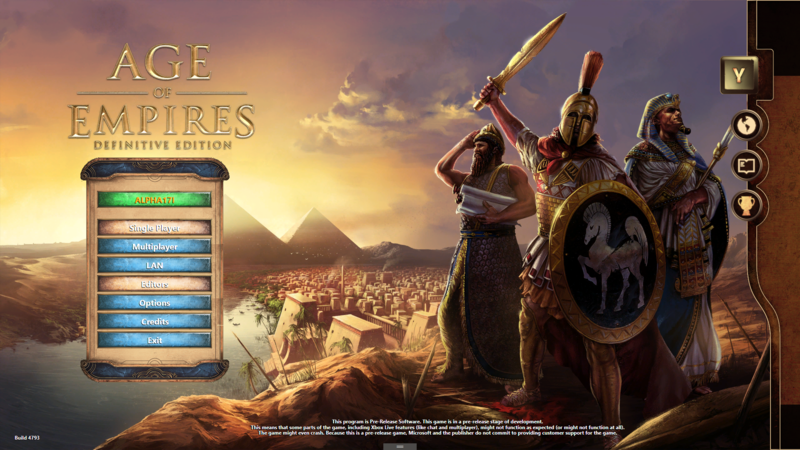 The Age of Empires franchise is one of the most iconic PC gaming franchises of all time. Age of Empires was one of the first games that I played on my first computer and this cemented its standing in my memory. Ensemble Studios not only created a gaming franchise but also cultivated a loyal following with an extensive map-editor and multi-player offering. Age of Empires: Definitive Edition is a comprehensive revamp that aims to bring the classic RTS into the modern gaming era. 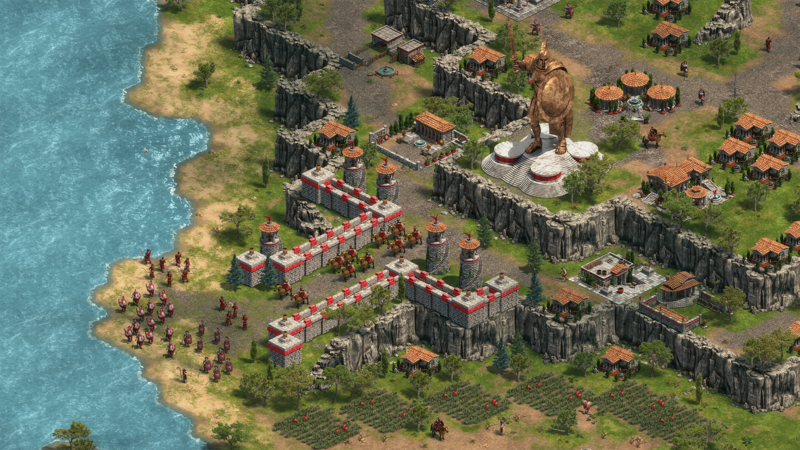 Microsoft tried to revive the Age of Empires brand with the launch of Age of Empires II: HD Edition in 2013. 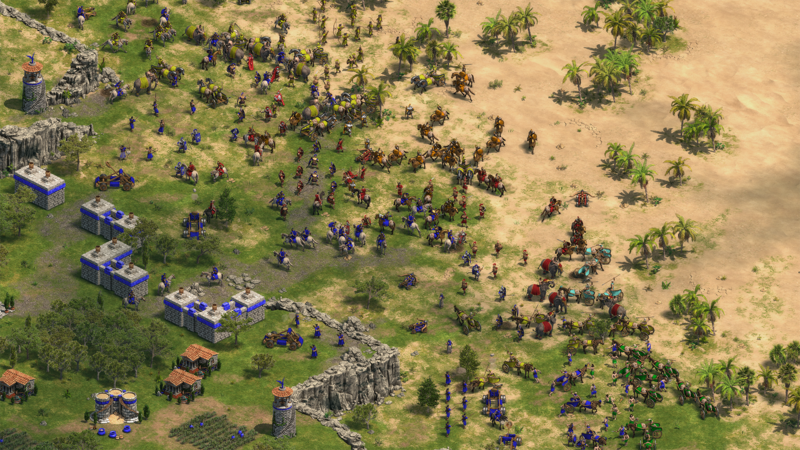 After a string of post-launch DLC for the HD remake, Microsoft announced Age of Empires IV by Relic Entertainment at E3 2017 and remakes of the first three Age of Empires games for PC platforms. The closed multiplayer beta is the first time anyone outside of the insider programme could experience this and it has been equal parts promising and disappointing. The game features a plethora of improvements. The most noticeable one is the significantly higher resolution game assets while maintaining the same isometric view. 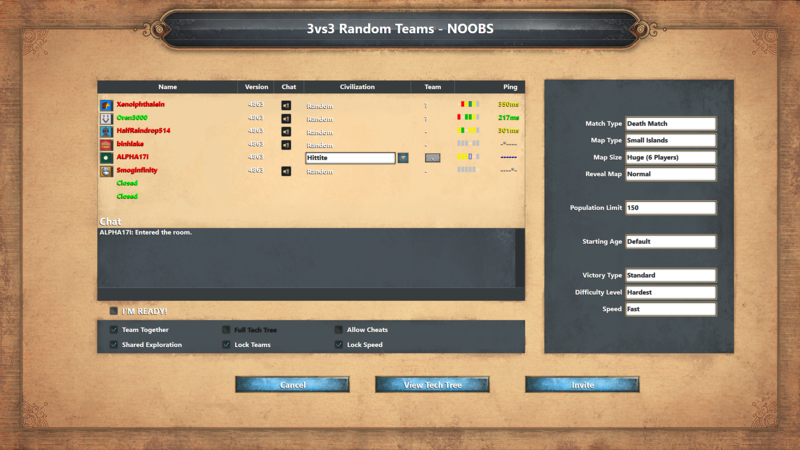 This release also promises more factions right out of the box although we could not set up a private skirmish vs. bots only even though the LAN system had a dedicated active sub-menu in the Beta. Playing Age of Empires: Definitive Edition’s closed beta definitely reminded me of my first tentative steps into PC gaming. The menu, the music, and the general presentation made me quite nostalgic. The basic gameplay structure is also unchanged, you start with a town centre (at a given age) and a handful of villagers and are free to dominate how you see fit. 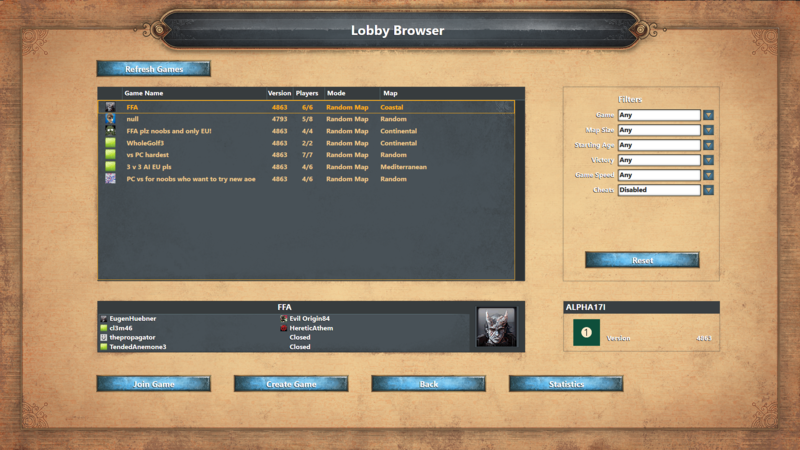 This is further expanded by the fact that multiplayer matches can be customised to your liking. These appear in a dedicated lobby and various details can be controlled and defined during the setup, including the size of the map, starting location(s), amount of starting resource(s), population cap, number of players, and AI difficulty setting (five grades). Considering multiplayer was the only game mode in the Beta and this required at least two players either going in a vs. setup or playing against bots forced me to connect to lobbies in Europe with a high latency. Overall the Beta showcased that the age-old gameplay formula is still viable in today’s MOBA dominated multiplayer scene. Overall, I feel that going forward Microsoft will need to provide players with more information on matchmaking before entering a lobby. Overall I’m looking forward to the final release next week. You can pre-order Age of Empires: Definitive Edition for Rs 574 from the Microsoft Store and it releases on February 20th.